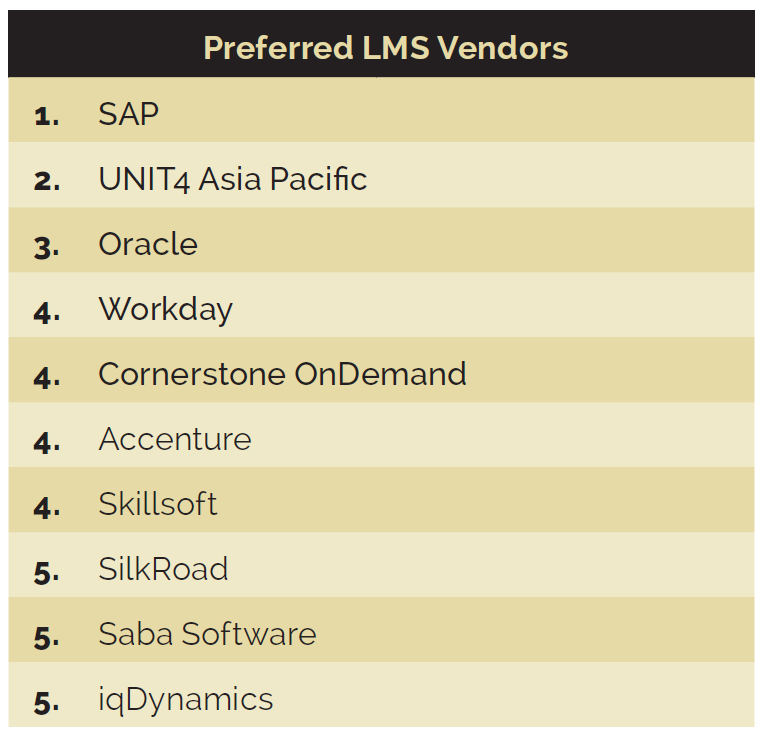 SAP, UNIT4 Asia Pacific and Oracle have been voted in as the most preferred LMS vendors by HR professionals in Singapore. This is according to Vendors of the Year 2014, an annual special edition published by Human Resources, Asia’s most read and respected source of HR news. 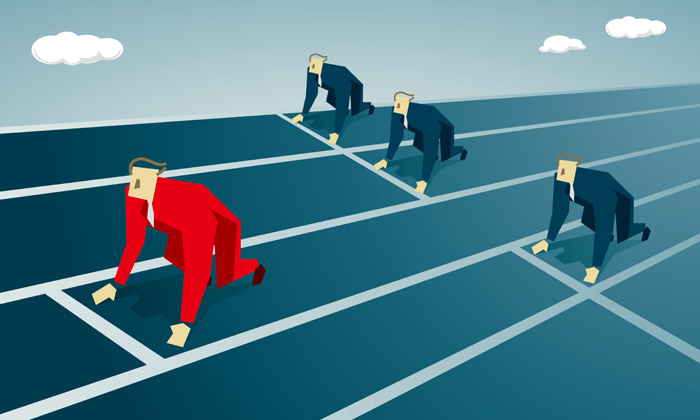 SAP has taken out the top spot for the second year in a row, followed by UNIT4 in second place – hugely jumping up the rankings from eighth place in 2013. In third place, Oracle drops one spot from last year. 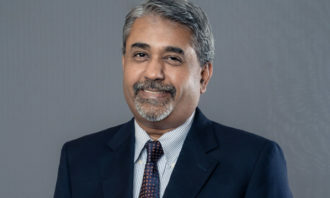 Shyam Prasad, vice president, cloud and lines business for SAP South East Asia, said the company has made a number of key improvements to its HR technology solutions in the past year, including an expanded vision for learning management with new programme releases and partnerships to “create a culture of continuous learning”. Ho Chee Tiong, regional sales director of UNIT4 Asia Pacific said their business is “constantly evolving” to ensure their products remain ahead of the technology curve in Singapore to meet new user requirements. 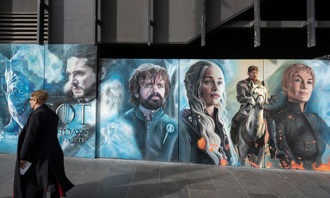 “Organisations across the world are embracing Social, Mobile, Analytics and Cloud solutions as part of their efforts to modernise and deliver consumer grade experience to their users,” he said. 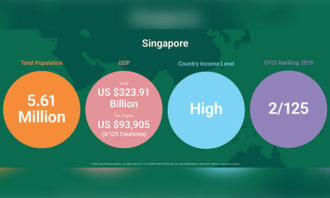 Now in its ninth year, Vendors of the Year provides a ranking of the most preferred vendors, service providers and consultants used by HR and C-suite professionals to recruit, manage and develop talent in Singapore. More than 125 companies were highlighted as the preferred vendors across 17 categories. These categories cover recruitment, employee healthcare, compensation & benefits, relocation, training venues, serviced apartments, payroll, training and more. Results are gathered from Human Resources‘ annual HR Trends Survey of 17,723 professionals, made up of senior-level HR professionals (84%) and top management, including general managers, managing directors and CEOs (16%). 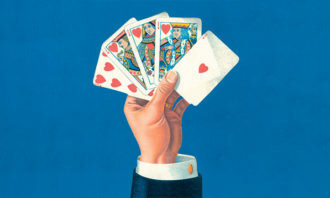 Companies from various industries and of varying sizes are well-represented. Senior professionals from both multinational and small and medium-sized firms were included in the survey, with the biggest industries represented including business services (16%), IT & telecommunications (13%), travel (10%), and financial services and energy, utilities & government (both 9%). Of these respondents, 60% had either regional or international responsibilities, while 40% had domestic responsibilities in Singapore. To read the full digital version of Vendors of the Year, click here. To see the entire list of winners, click here. "To remain competitive, Malaysia must move to an economy based on knowledge, high skills, expertise, creativity and innovation.".. Social media giant, Facebook topped the list, followed by auto manufacturers Mercedes Benz and BMW. ..